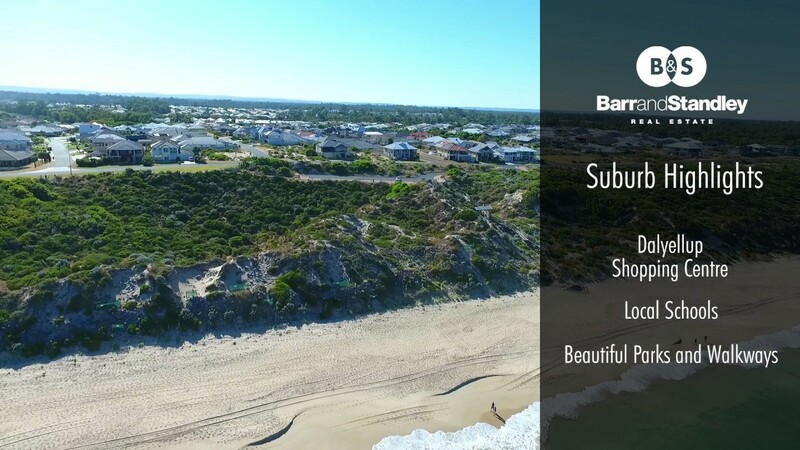 You will find this spectacular 607m2 lot just a stone's throw away from the beautiful Dalyellup beach and a short stroll to direct beach access. North facing, this lot has been cleverly elevated to provide guaranteed magical ocean views. With only a few lots of this kind left in the area you won’t want to miss out on this great opportunity to build your dream home by the beach!.